The consortium consists of 11 full partners and 3 associate partners out of 11 countries deriving from HEIs & Industry (large companies & SMEs), NGOs, networks, cluster. Jointly they will establish of a common body of knowledge on MOOCs, identify needs, gaps & reasons for businesses, labour force and HEIs to boost their MOOC activities which will result in guidelines, recommendations & good practice published in an interactive, open access MOOC BOOK. Based on this, 3 Pilot MOOCs focusing on LLL (life-long learning) and business key competences “Learning to learn (through MOOCs)”, “sense of initiative (entrepreneurship & intrapreneurship)” and “innovation, creativity & problem-solving” will be developed to test different methods & didactical approaches. 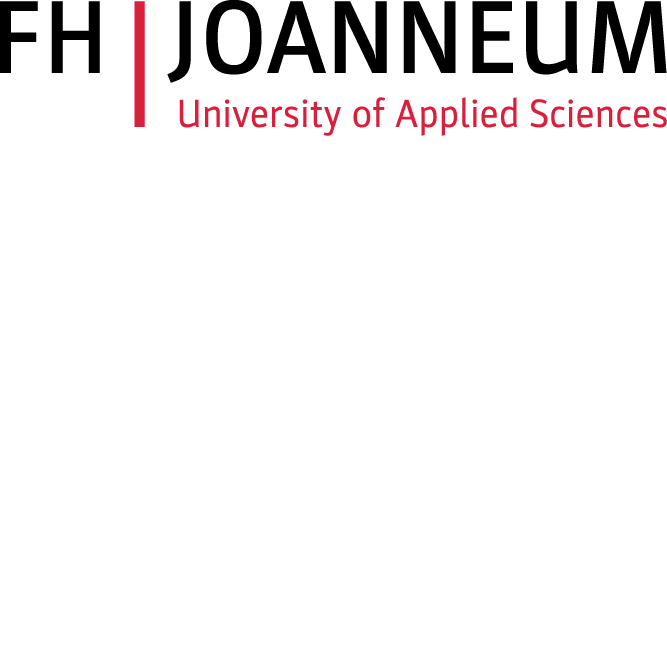 FH JOANNEUM is one of Austria’s leading Universities of Applied Sciences with a highly specialized degree programmes. The Centres for Research & Development serve as important links between the different departments of FHJ and the business world, ensuring that students receive practice-oriented knowledge at the cutting edge methodology. 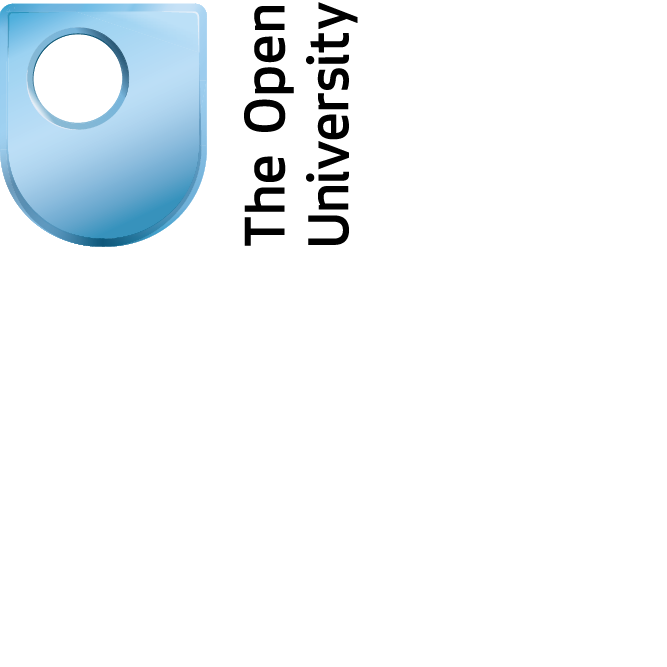 The Open University’s mission is to be open to people, places, methods and ideas. We promote educational opportunity and social justice by providing high-quality university education to all who wish to realise their ambitions and fulfil their potential. 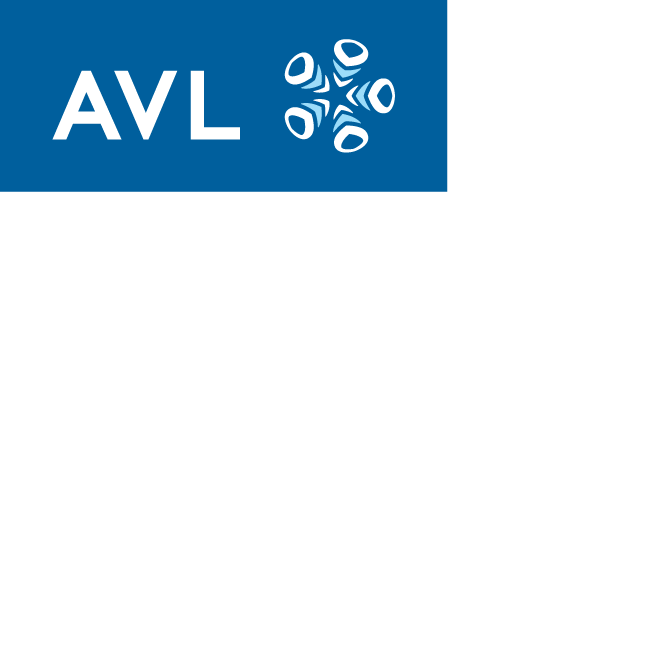 Through academic research, pedagogic innovation and collaborative partnership we seek to be a world leader in the design, content and delivery of supported open learning. The University of Alicante is a public young university able to adapt to the social changes and needs of our society. It is a comprehensive university covering all fields of knowledge with programmes in arts, sciences, social sciences and law, architecture and engineering, and health sciences, organised into six faculties and the polytechnic school. UA is made up by around 3,800 faculty and staff members and 32,000 students in regular courses. The University of Alicante is firmly committed to high-quality work and one of its priorities consists in the development of high quality research activity that contributes to the generation and transfer of knowledge. In terms of international cooperation the University of Alicante, is committed to supporting actions that promote sustainable development, as well as the social, cultural and institutional progress. 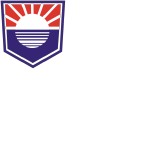 UA, thanks to its platform http://unimooc.com has developed large experience in MOOCs also in collaboration with key partner such as a Santander Bank, Google, etc..
Burgas Free University /BFU/ is one of the first non-state universities in Bulgaria and provides education and training in Humanities, Legal, Social, Economic, Technical and Computer Sciences. The University is certified under the ISO 9001:2008. 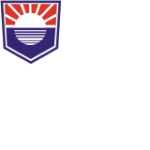 BFU is a modern and innovative university, caring for its students and their professional realization and career development, and which has significant academic achievements and an internationally recognized status. 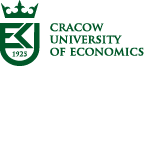 Founded in 1925 Cracow University of Economics is one of the biggest and most important economic universities in Poland. Set in one of the two biggest academic cities in the country it plays an important role in Poland’s academic community. UEK is participating in numerous international programmes, cooperating with partners all over the world. Combining tradition and modern technology, the University aims to excel in both research and teaching, constantly seeking ways to improve its performance in those areas. openHPI is the educational platform of the Hasso Plattner Institute. It offers Massive Open Online Courses (MOOCs) held by the HPI professors and senior researchers to a broad public. The interactive courses cover topics in information and communication technology (ICT), such as In-Memory Databases, Internet Security, Software Analytics or Business Process Modelling. openHPI aims to help users worldwide to keep up with digital transformation. Since 2012, there have been more than 350,000 enrollments from more than 180 countries. Dida has been operating in the training sector for over ten years, providing solutions and services for public and private companies. Its competences acquired in designing, implementing and evaluating training and individual/organization development rely on the dynamic integration between R&D (at local and EU levels) and market (for both public and private organisations) projects. 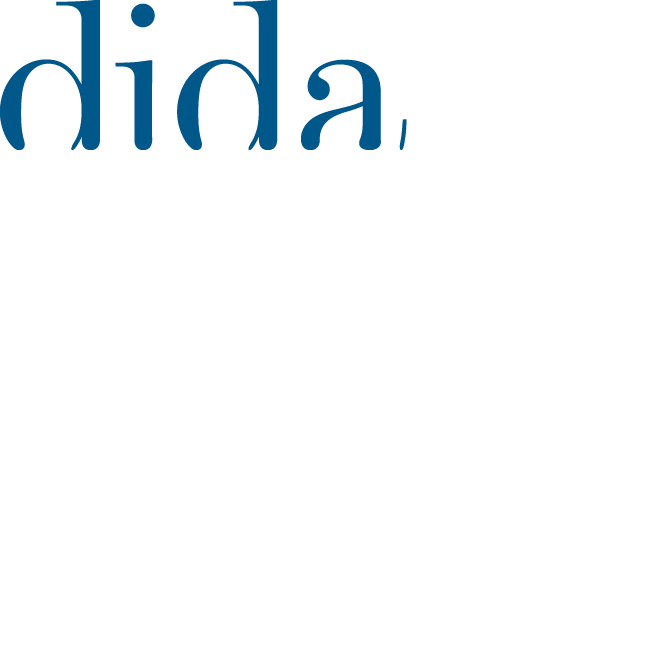 Dida finally has strong experience in EU funded projects and it’s certified with ISO 9001 standard. The Association was established in 2007 as a joint initiative of educational institutions, government and leading IT companies. In 2012 it was transformed into the cluster. In 2015 the cluster was certified for “Cluster Management Excellence Label GOLD” as the first in central Europe and is one of three certified clusters in the area of information and communication technologies. It currently has 48 members and 4 associate members. 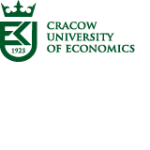 EADTU is the European association of leading institutions in online, open and flexible higher education, and is at the heart of the modernisation agenda of European universities. 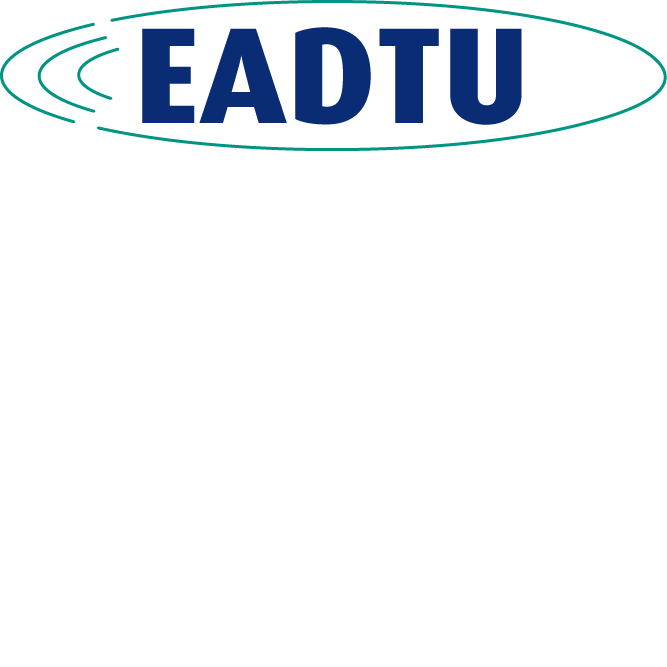 Growing from its eleven founding members in ten European nations, EADTU now has a membership of fifteen institutions and fifteen national associations across 25 nations. Its membership covers over 200 universities and around 3 million students. is the umbrella organisation of 45 National Unions of Students (NUS) from 38 countries. The aim of ESU is to represent and promote the educational, social, economic and cultural interests of students at the European level towards all relevant bodies and in particular the European Union, Bologna Follow Up Group, Council of Europe and UNESCO. 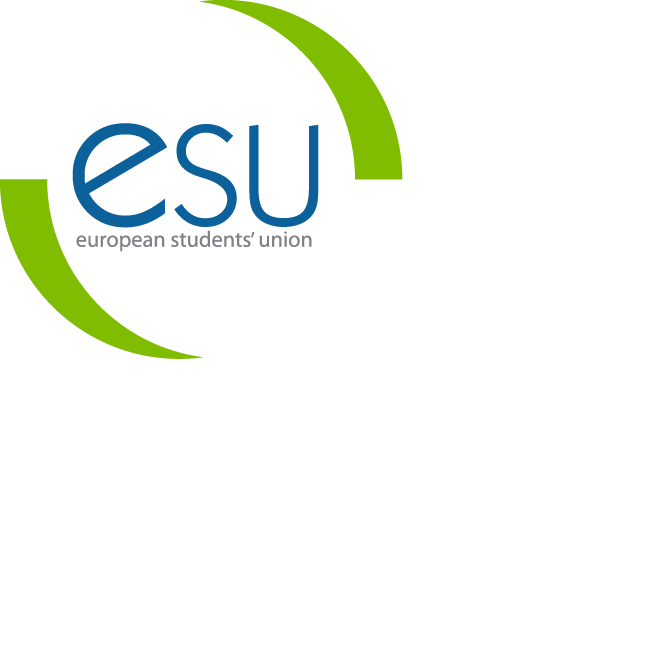 Through its members, ESU represents over 15 million students in Europe.